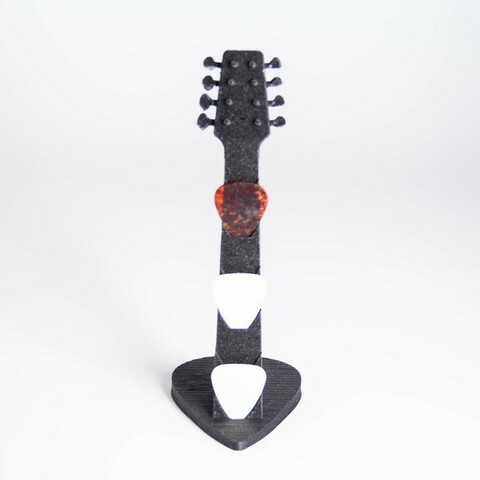 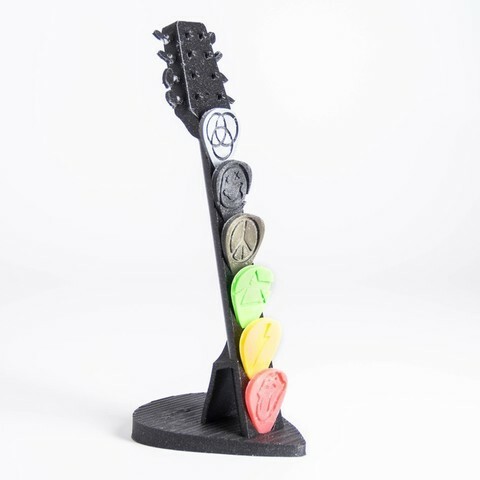 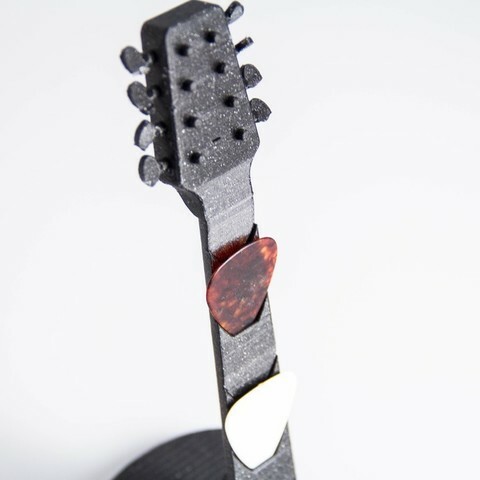 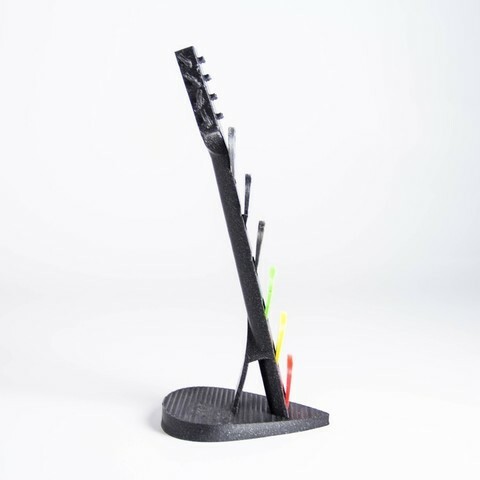 A holder for displaying your guitar picks. 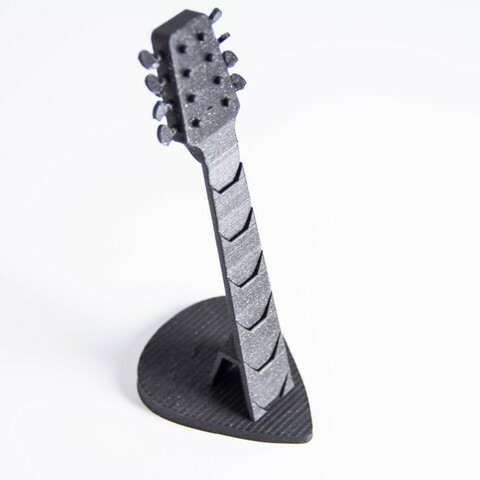 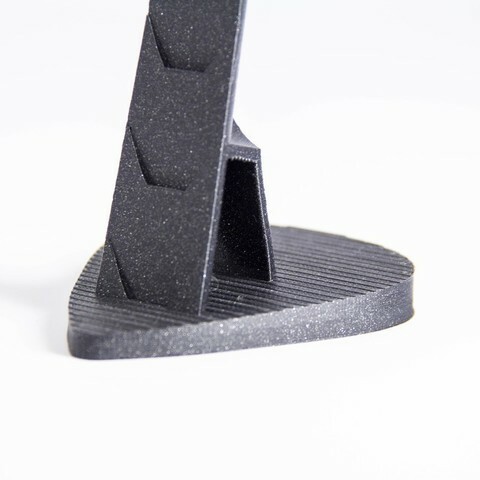 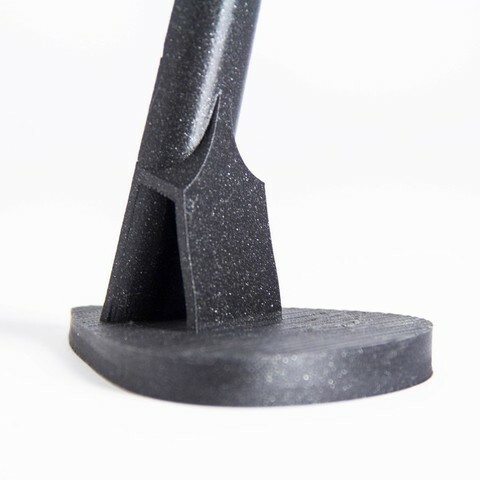 I recommend adding both infill and support material when printing this model. 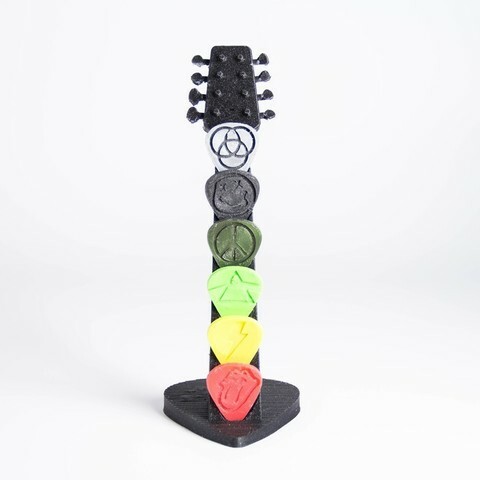 I also made a series of guitar picks, you can check those out here https://cults3d.com/en/users/Digitang3D and on my Instagram @digitang3d!